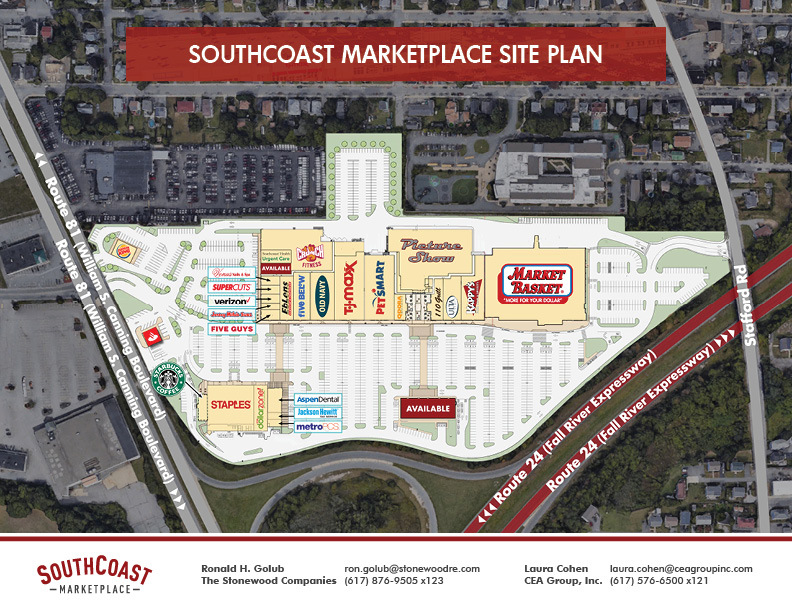 SouthCoast Marketplace is anchored by Market Basket, T.J.Maxx and Picture Show’s 11-screen luxury movie theater. 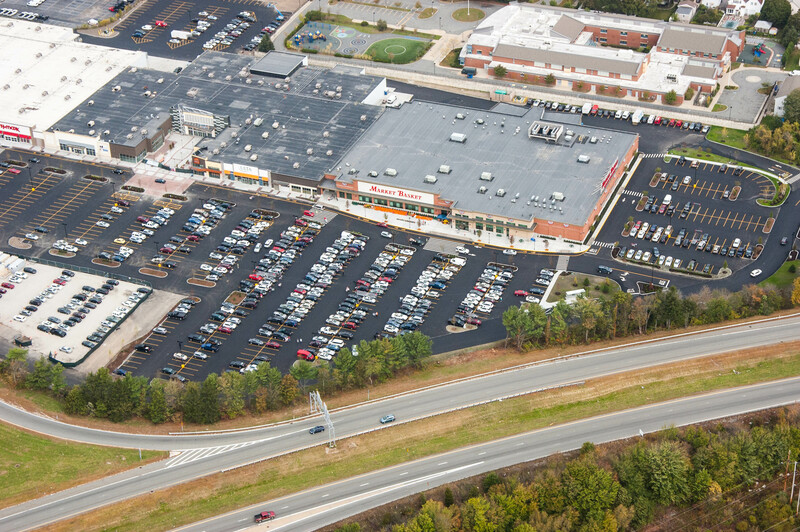 These popular anchors have a regional draw and, along with the Project’s inviting public spaces and architectural details, create a vibrant environment for shoppers and retailers alike. 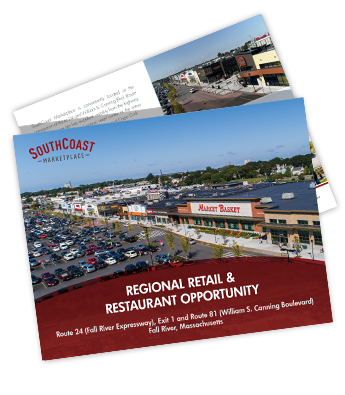 Due to this strategic regional location, SouthCoast Marketplace serves not only the dense Fall River population of almost 90,000, but also serves as the key retail, restaurant and entertainment destination for the surrounding Massachusetts and Rhode Island communities of Tiverton, Swansea, Westport, Somerset, Seekonk, Portsmouth, Middleton, and Newport which make up a regional trade area of more than 250,000 people.